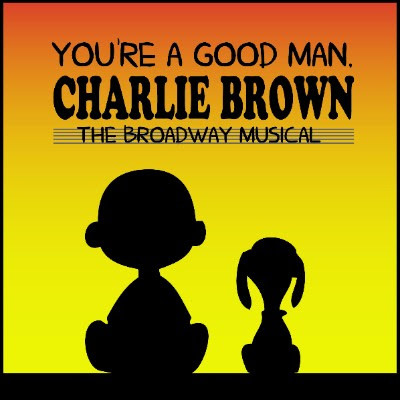 Tickets are now on sale for the musical, 'You're A Good Man, Charlie Brown.' You can purchase general admission tickets for the three performances April 27 & 28, as well as a special brunch with the Peanuts Gang on Saturday morning. We hope to see you there! You can purchase tickets online here.